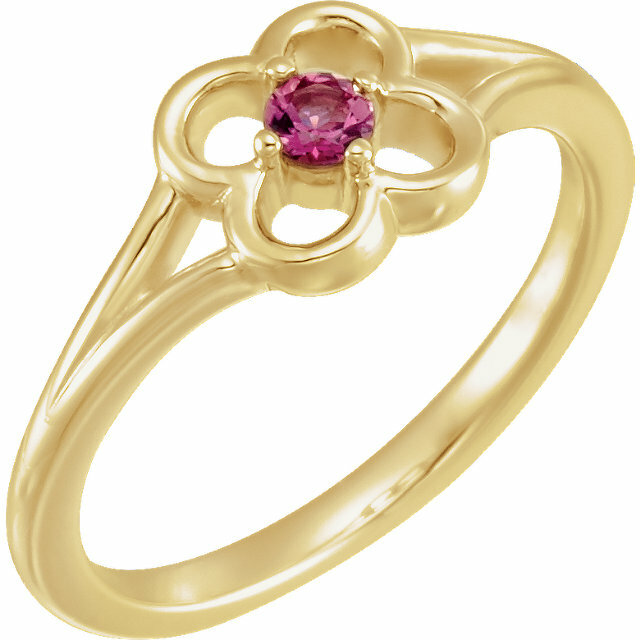 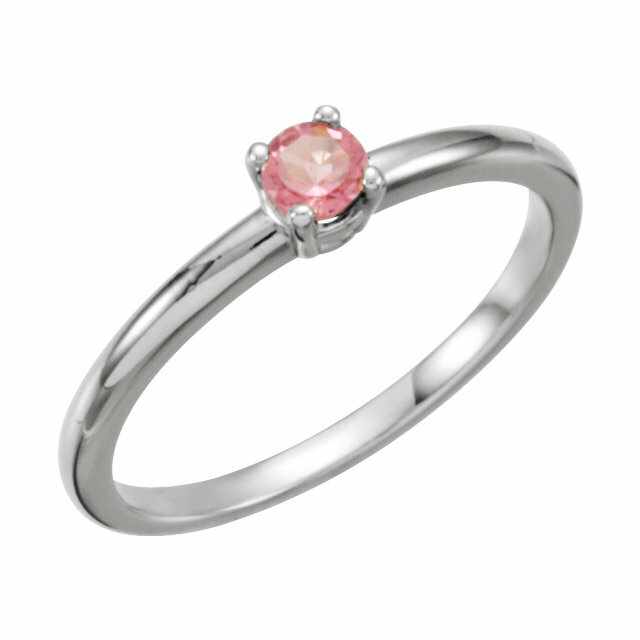 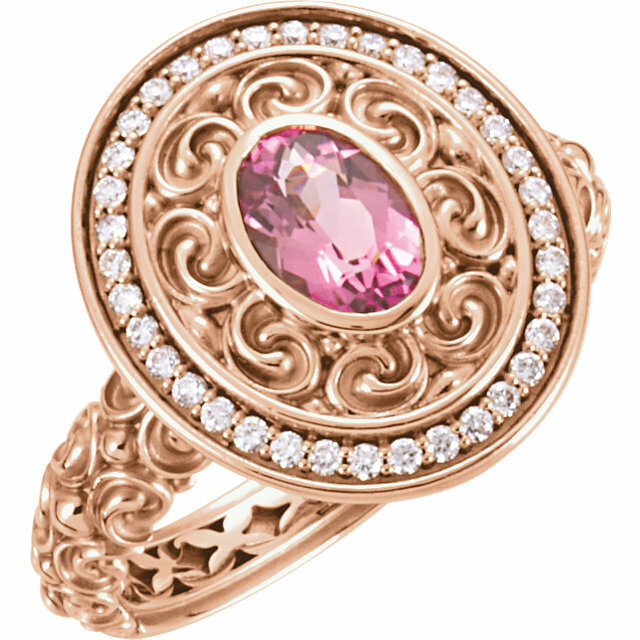 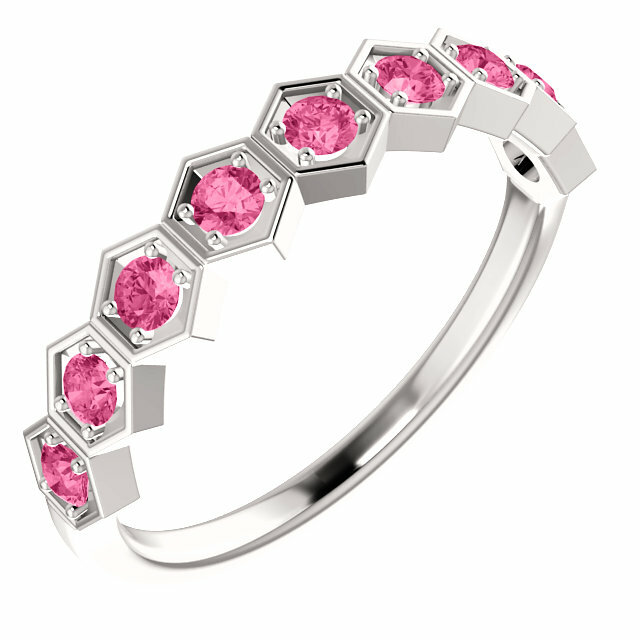 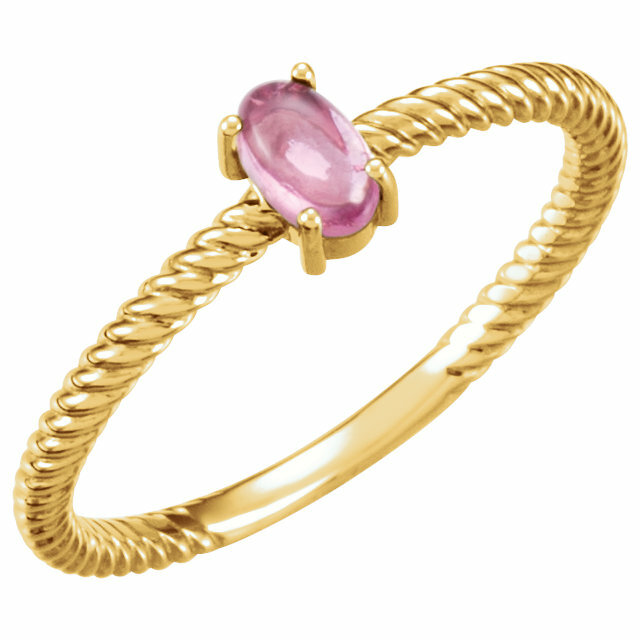 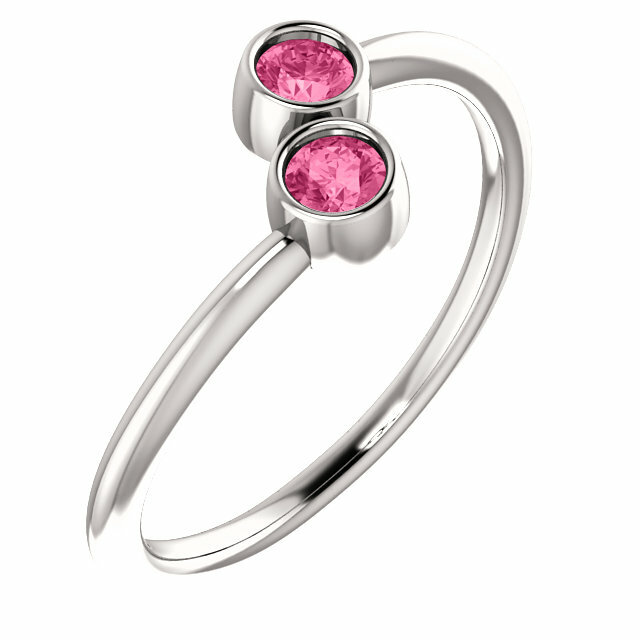 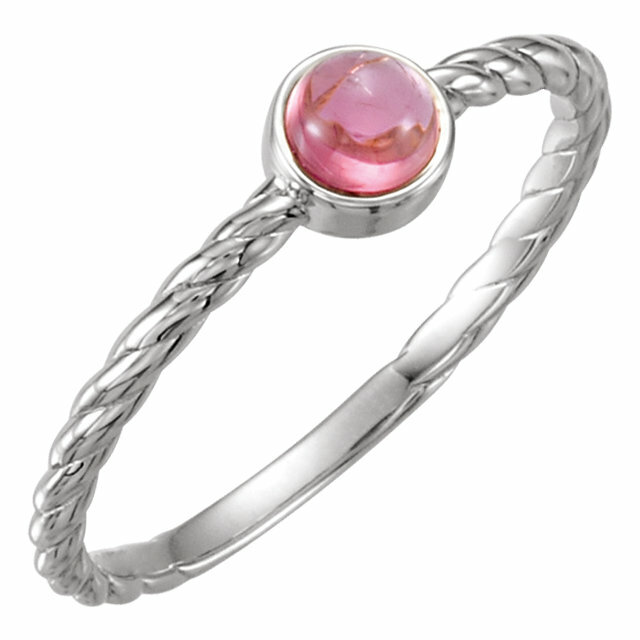 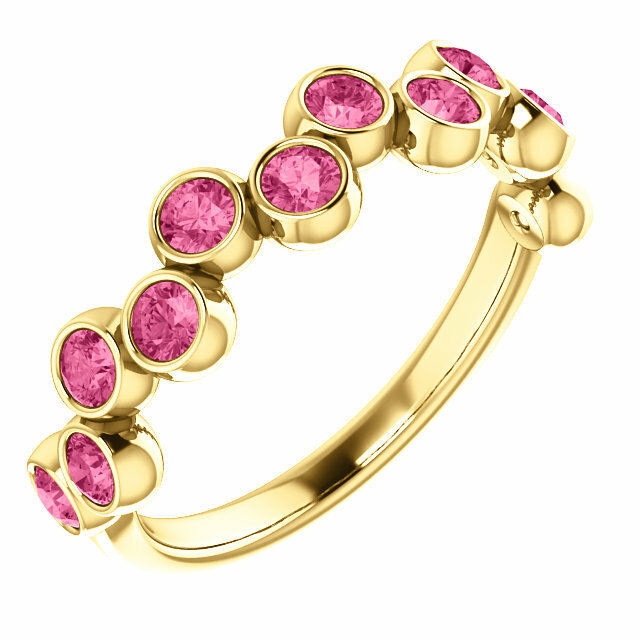 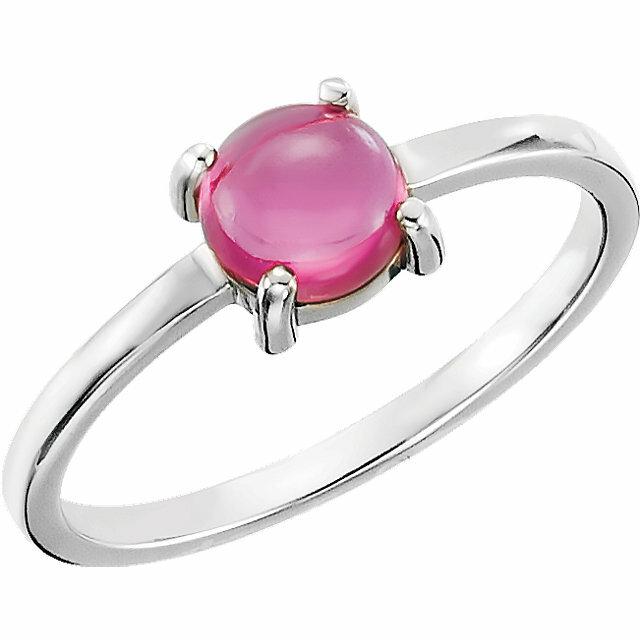 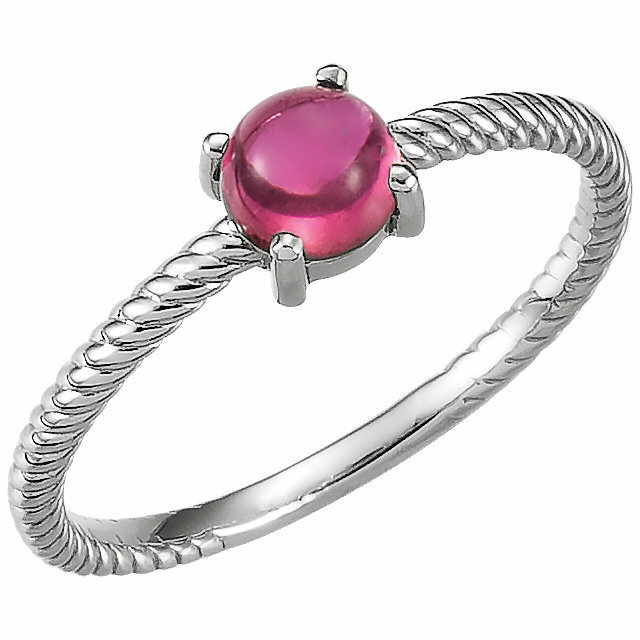 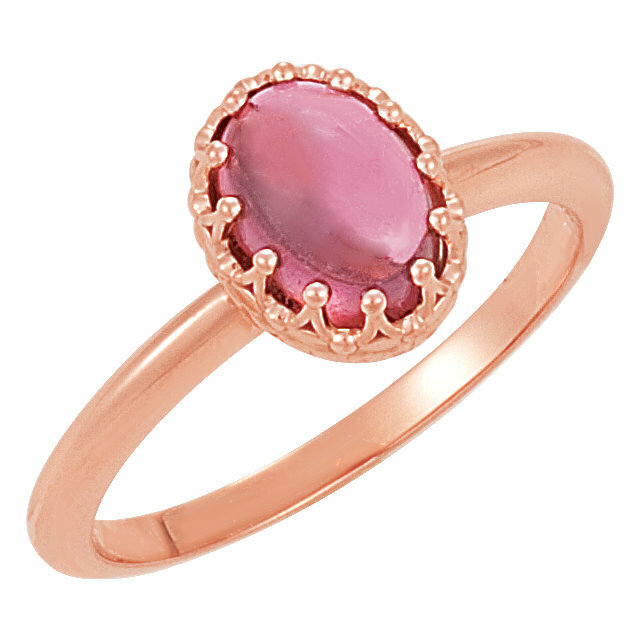 Our selection of Tourmaline gemstone rings come in a dazzling array of choices. Unlike most colored gemstones, Tourmaline gemstones comes in about every possible color and tone in the color spectrum. I know of one gemstone collector who has more than 400 tourmalines were no 2 are exactly alike! 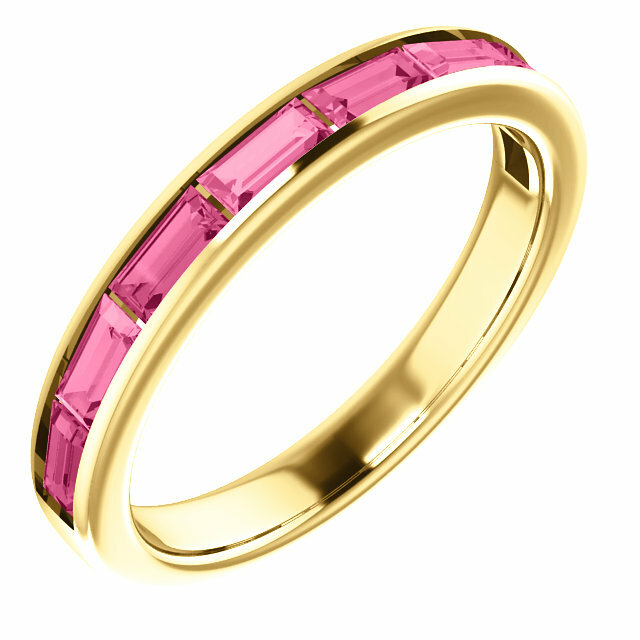 Tourmaline is a favorite of jewelry designers because of the gemstone�s many favorable attributes, namely availability, hardness and beautiful, bright colors. 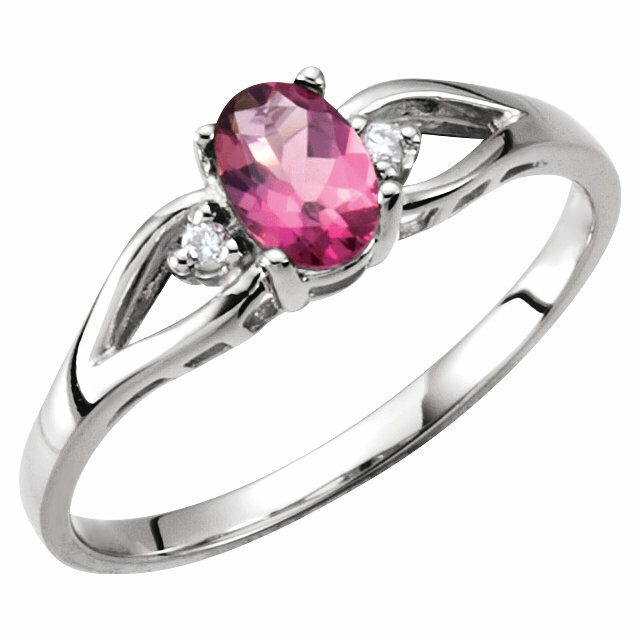 We have many different styles of Tourmaline rings. 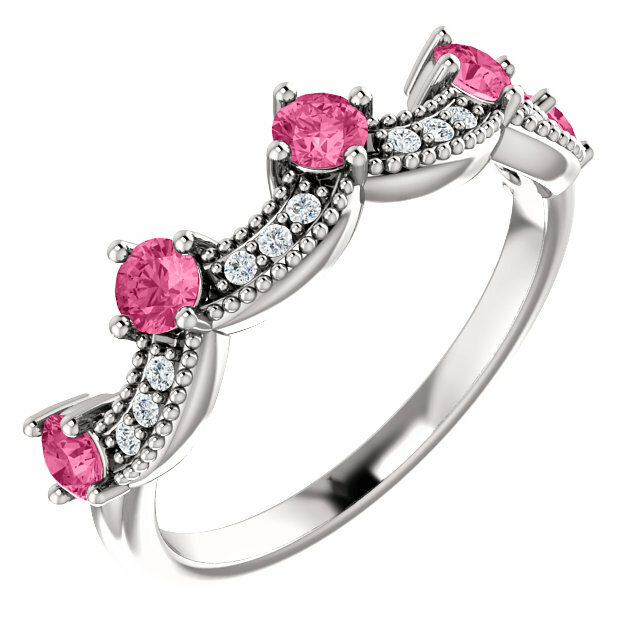 We have handmade custom rings, Tourmaline and Diamond rings in micro pave and multi colored Tourmaline rings with colored gemstone accents. All of these rings are crafted with a very high degree of workmanship and creativity. 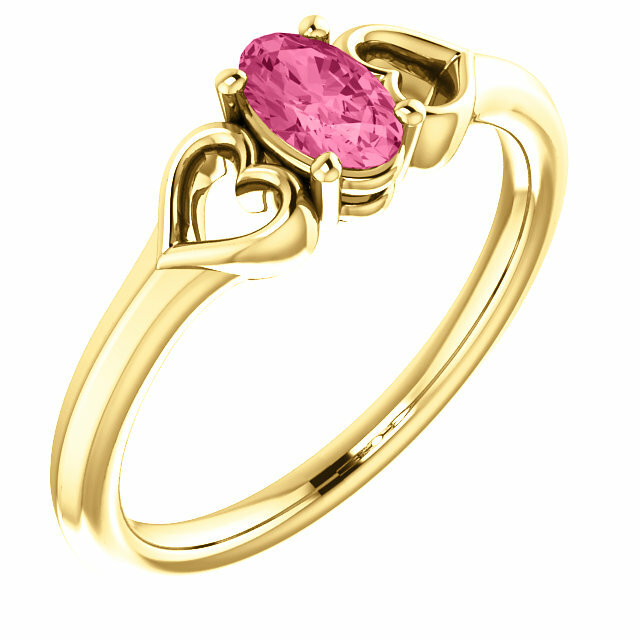 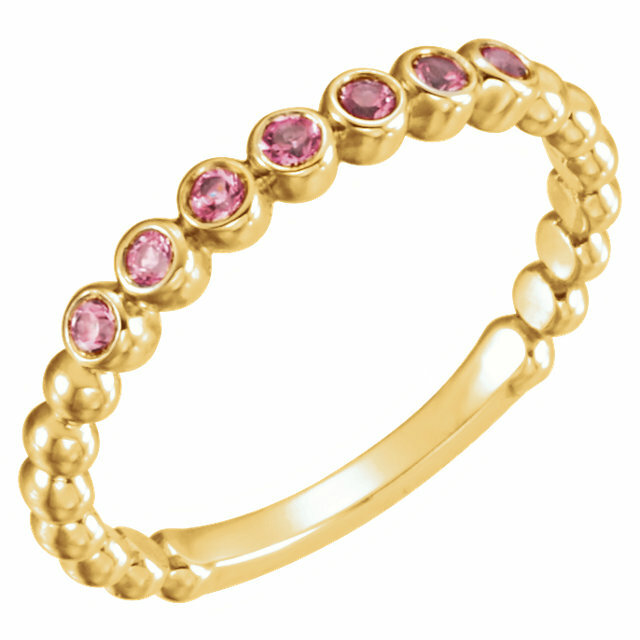 We also offer custom Tourmaline and diamond rings utilizing up to 3 different gold types with detailed hand engraving. Our unique line of Tourmaline and Diamond micro pave rings has complimentary pendants, earrings and bracelets. 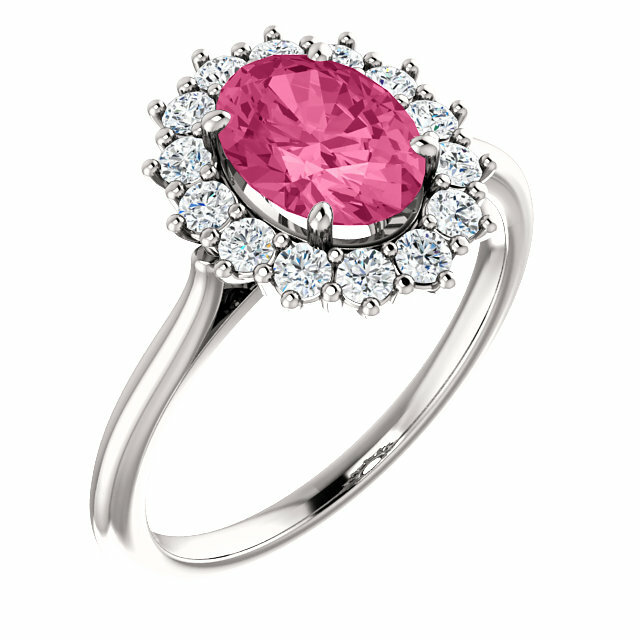 This limited selection of fine quality, yet affordable natural Paraiba & Diamond Rings is in a quality class on its own. 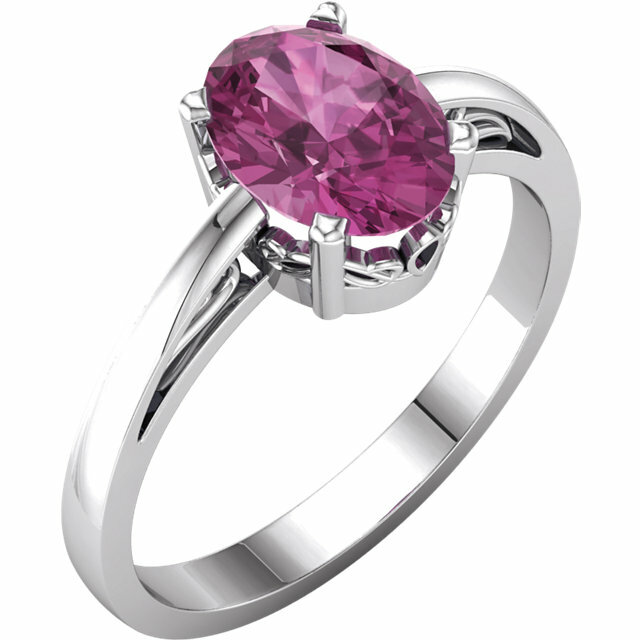 Only the best quality Mozambique Paraiba Tourmaline that are a true blue in color are used in this fine Paraiba Tourmaline jewelry. 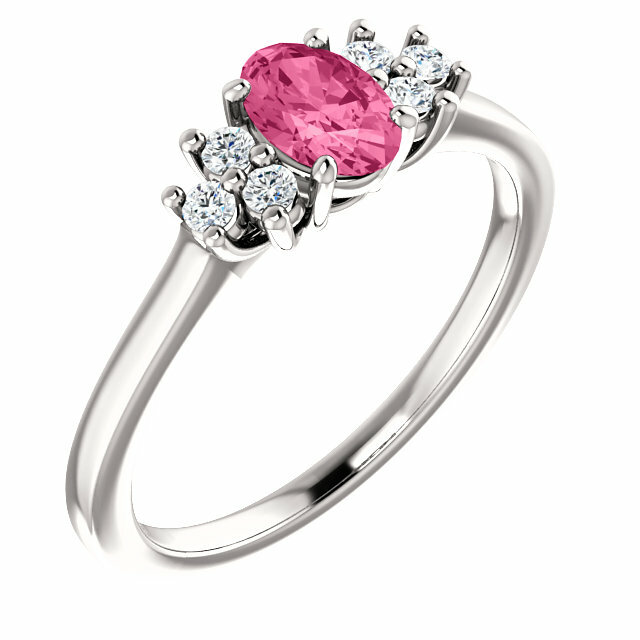 The Paraiba Tourmalines that originate from Mozambique do not have the intense saturation of the original Paraiba Tourmalines from Brazil but they have the same hue. 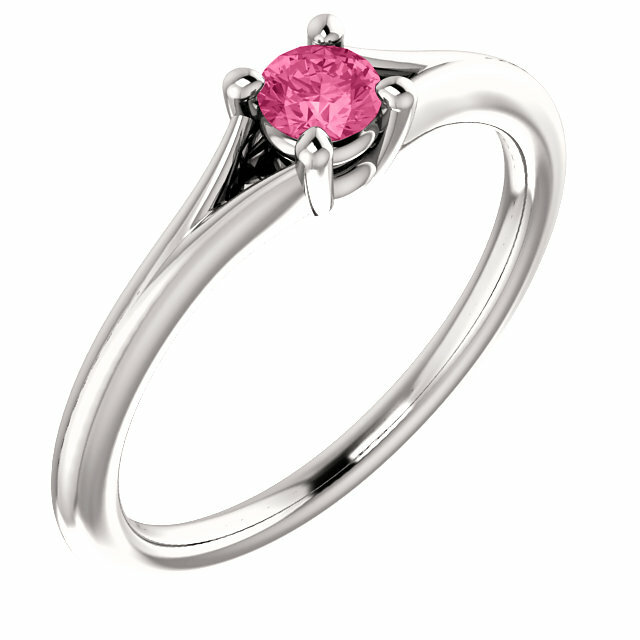 Check our prices against any of the competition. 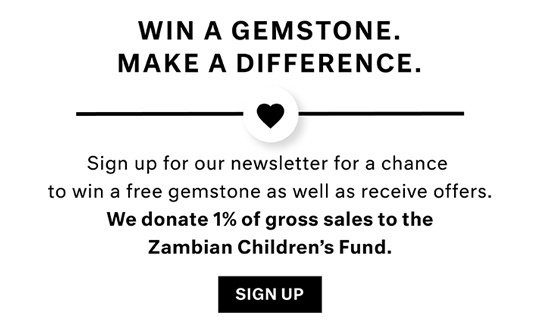 If you are looking for a high quality Paraiba Tourmaline ring or pendant with top gem quality Paraiba gemstones you�ll find AfricaGems can�t be beat. 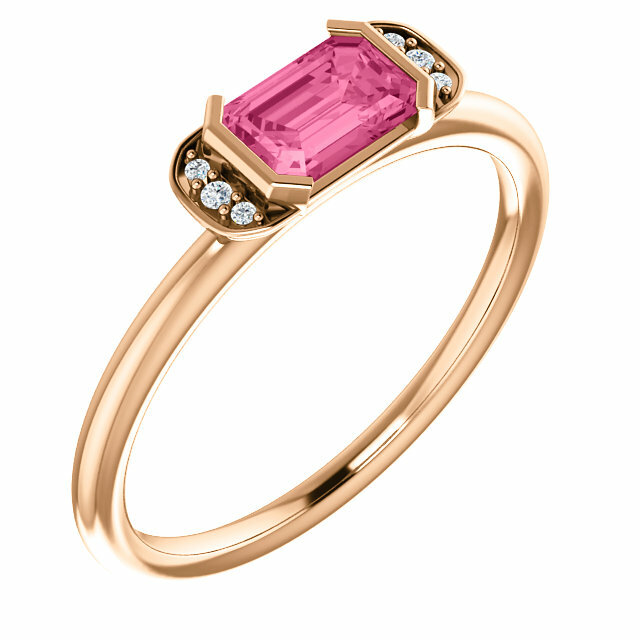 A Custom Made Tourmaline Ring Just For You! 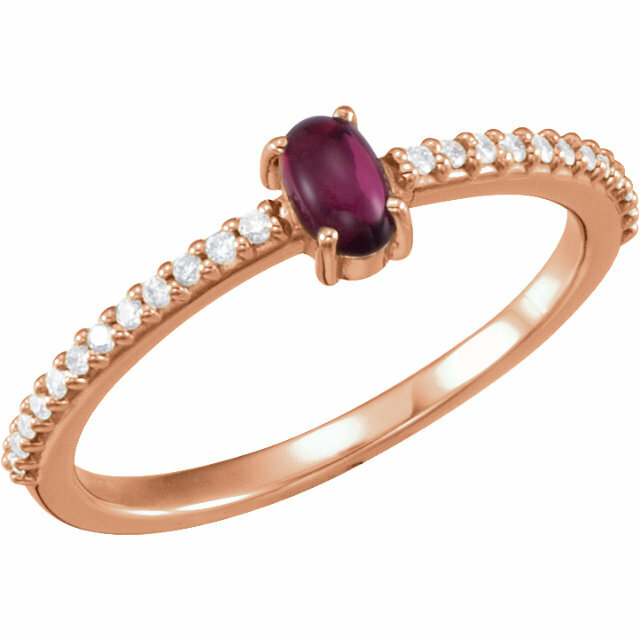 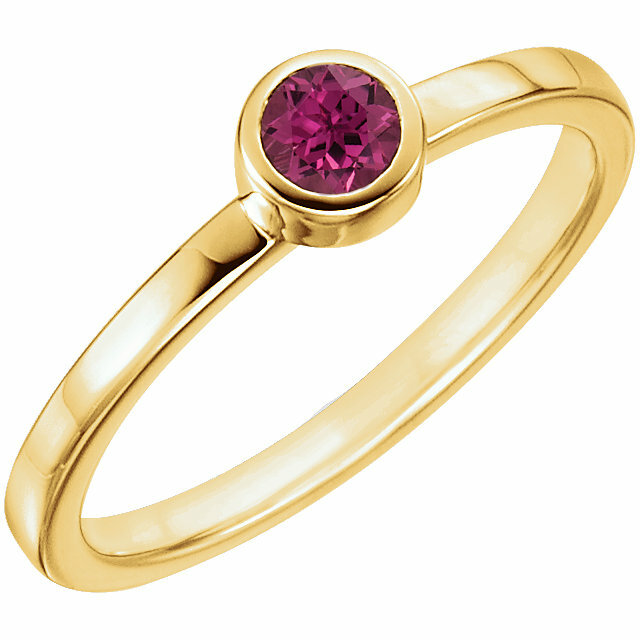 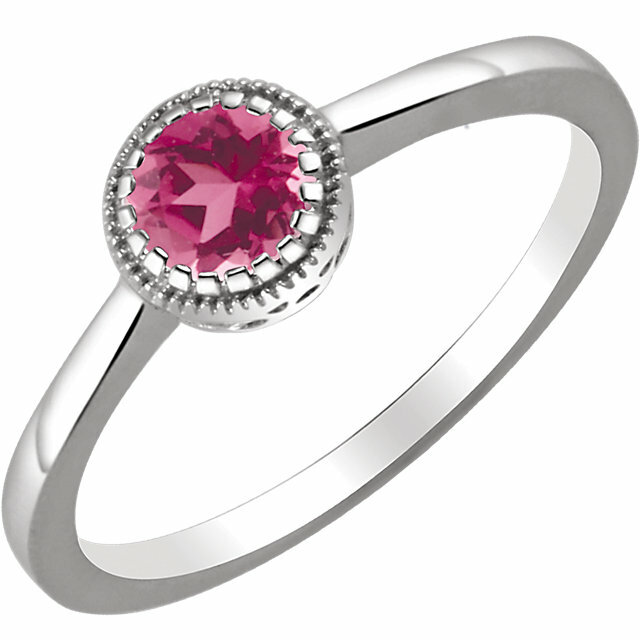 We can also custom design a ring for you using one of our loose Tourmaline gemstones. 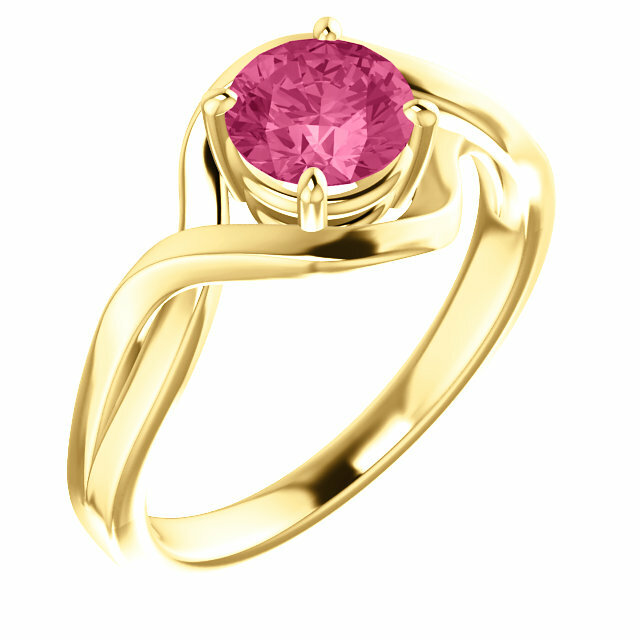 AfricaGems has an extremely vast selection of loose Tourmaline gemstones. 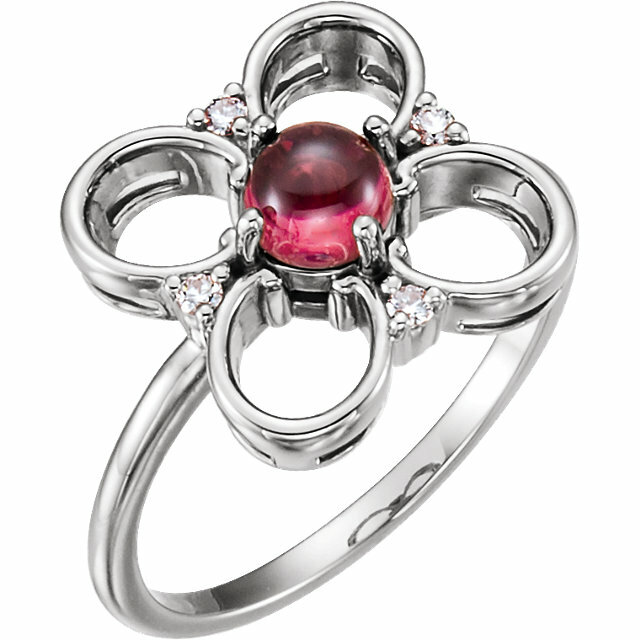 of all varieties and sizes. Just send us your picture or sketch and we�ll give you a quote.